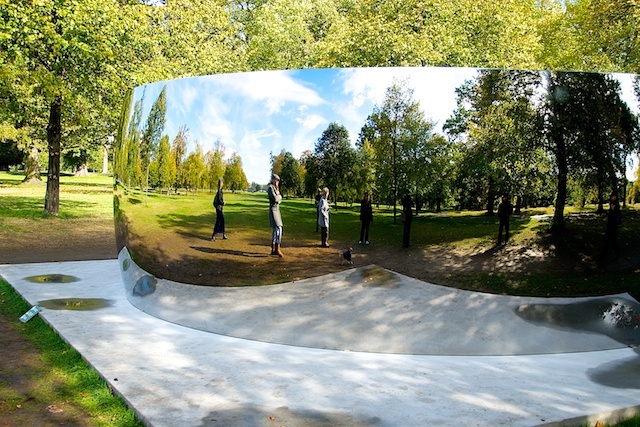 Anish Kapoor’s mirror sculptures will sit altering one's perspective in Hyde Park until next summer. ah that'll be the Hyde Park down in London not the one up here in Hyde. Hunger is the best sauce.